With the recent release of the Batman V Superman trailer, some fans that director Zack Snyder was oversharing. And though Snyder has said the team “wrestled with just how much to reveal to fans”, he promises us there is way more than what is revealed in the trailer itself. 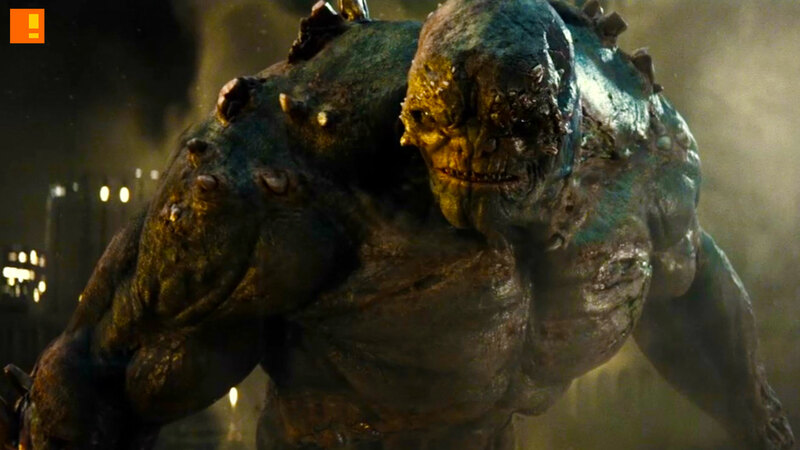 In an interview with The Daily Beast, Snyder also spoke about Doomsday and his perceived greater roll in the coming Justice League film. To us it really made sense to give [Doomsday] to the audience now. 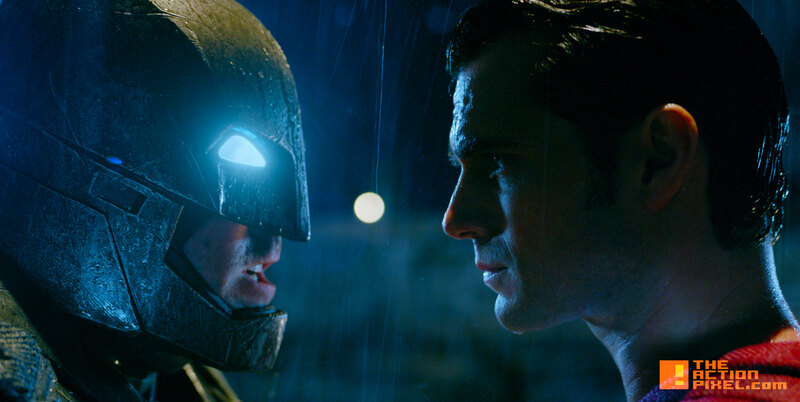 I really wanted to make the audience a promise that… though I’m super excited and happy and fulfilled by the conflict of Batman and Superman, there’s also a bigger world to start to think about. We just want to see the Clark Kent sloppy in field lobotomy.